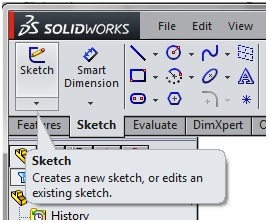 Home » How to Sketch Entities in SolidWorks? How to Sketch Entities in SolidWorks? Open SolidWorks Part document. Click on ‘Sketch’ command to create New Sketch. Now, Select a Plane on which you want to sketch entities. 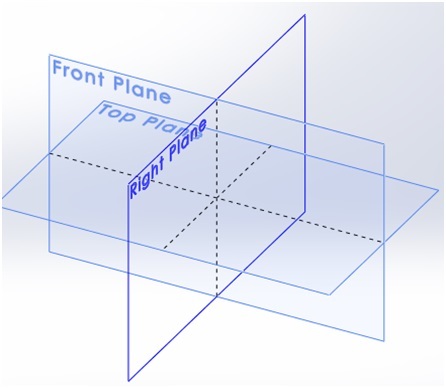 Here, I will Select Front Plane. 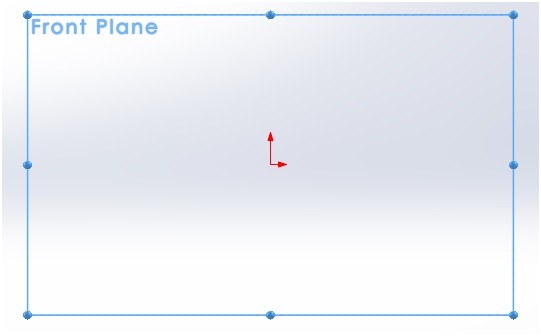 As soon as I select Front Plane, it will rotate normal to View. Select Co-ordinate point as Center of Circle. Now Drag cursor away from Center of Circle to place Circle radius Point. 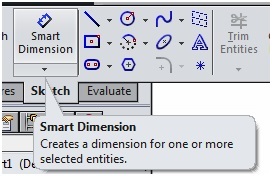 Go to Sketch Ribbon > click on ‘Smart Dimension’. Select Circle with left click and drag mouse cursor away from circle to place Dimension. Now Double Click on dimension and Type Demeter value of circle. And Click on Green tick mark. 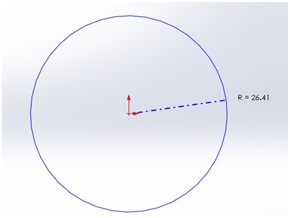 A Circle of Diameter 30mm is placed in SolidWorks.